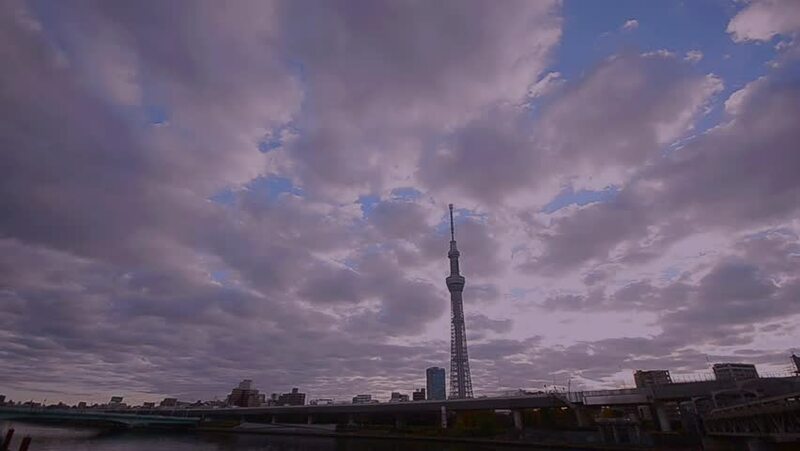 hd00:18Timelapse of sky action over the skies of megalopolis Tokyo's buildings during a typhoon. 4k00:21Tokyo Japan 15 Nov 2018 : Aerial view of Tokyo Skytree with Arakawa river and Tokyo city in background.Tokyo Skytree is a broadcasting, restaurant and observation tower in Sumida Japan. 4k00:19Tokyo Japan 15 Nov 2018 : Aerial view of Tokyo Skytree with Arakawa river and Tokyo city in background.Tokyo Skytree is a broadcasting, restaurant and observation tower in Sumida Japan. 4k00:11Beautiful 4K timelapse of Tehran(Capital of Iran) cityscape day to night. Tehran skyline with Milad tower.